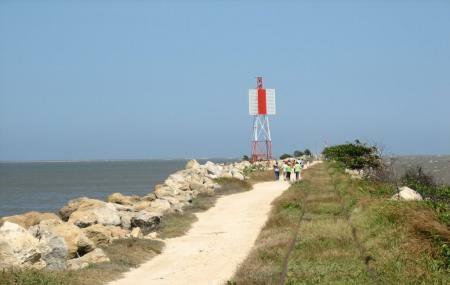 The Bocas de Cenizas is a canal that starts at the mouth of River Magdalena where it joins the Caribbean sea and is quite famous for its boating. The view from the pier as well as on route is breath-taking. There’s a small traveller train here that takes you till the very and comes back. It looks more like a hand wagon actually and accommodates about 10 people comfortably. You can also take the Pilot Boat at the pier and roam through the canal. Prices will depend on what type of boat you take up the canal. How popular is Bocas De Cenizas? People normally club together Castillo De Salgar and Malecon Leon Caridi while planning their visit to Bocas De Cenizas.